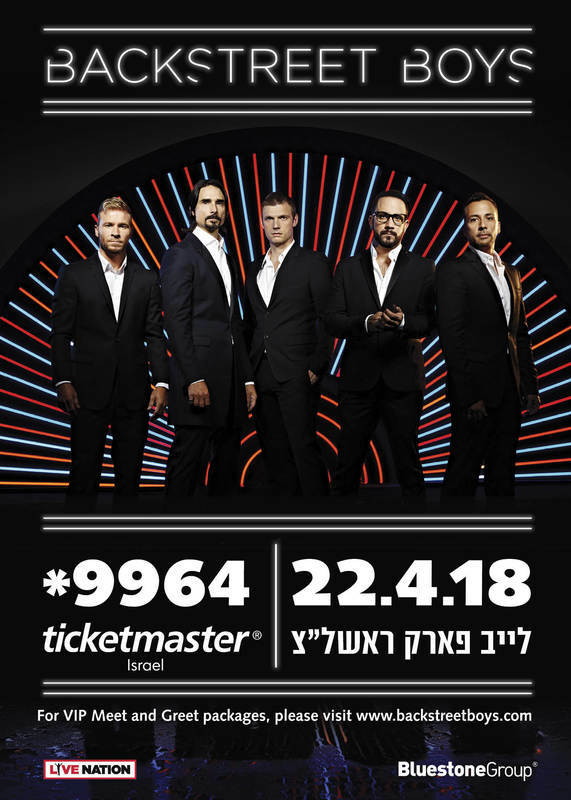 JUST ANNOUNCED: Meet the boys in Israel this April! Fan club members get first access to purchase VIP on Friday, February 16th from 10am local time to 11am local time. Remaining VIP will be available to the general public at 11am local.